Gareth Ling has been promoted to the position of chief talent officer of GroupM Singapore. Previously the director of people and culture at MEC, Ling is now responsible for attracting and retaining talent through the innovative use of technology and digital media. He is also working on agile and flexible working practices and implementing GroupM’s Youth Executive Committee. composition” is the biggest HR challenge keeping him up at night. 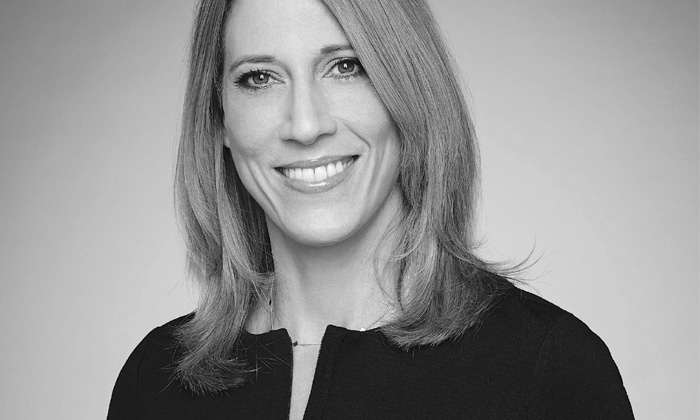 Additionally, Kerstin von der Brelie is now the vice-president of HR in EMEA and APAC for Turner Broadcasting System International. In her new capacity, she will “lead the implementation of HR infrastructure and processes in the geographically dispersed group to support the global footprint”. “Her track record as a commercial HR leader in fast-paced international business environments will enable her to increase the regions’ organisational capabilities and support a culture of excellence and accountability,” Angela Santone, Turner’s chief human resources officer, said in a statement. Yahoo Europe and AOL Europe before that.